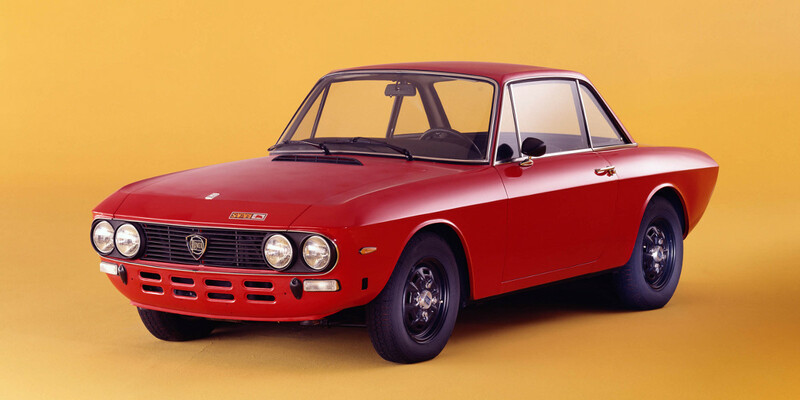 Italian design, triumphs on rally courses around the world, and the southern desire to never stop – for all of these qualities, lovers of classics have exalted the Lancia Fulvia. The Lancia Fulvia was designed to replace the already aging Appia among the manufacturer's cars. 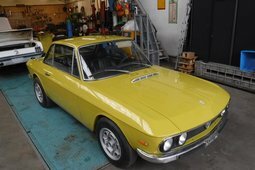 Despite the fact that both cars shared many parts, the Fulvia moved to front wheel drive. The first engine that the new Fulvia got was a small 1.1-litre petrol engine generating 58 hp. An interesting fact: it was a V4. The motor was not powerful, so the first Fulvias couldn't boast of being sporty since they were not made for race tracks. It was a family car, and in 1963, when the first models hit the streets, it was only possible to buy a four-door Fulvia sedan. Everything turned upside down when Lancia decided to return to racing after its withdrawal from Formula One in 1955. This time, Lancia focused all of its attention on one branch of motorsport: rallying. In 1965, a Fulvia with a new 1.3-litre, 101-hp petrol engine, improved suspension, a lighter body and new brakes rolled out to the tracks and took 8th place during its debut at the Corsica Rally. 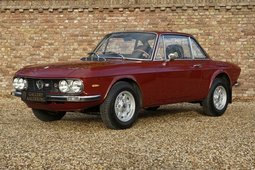 However, the Fulvia wasn't successful getting any closer to the top places, since its 1.3-litre engine had reached its limit; it was therefore fitted with a completely new 1.6-litre engine that could generate 115 hp in 1967. That added power, though not major, resulted in the Fulvia winning the International Championship for Manufacturers in 1972 – a year later, this series became the World Rally Championship that we are familiar with today. However, that was Fulvia's one and only great victory. 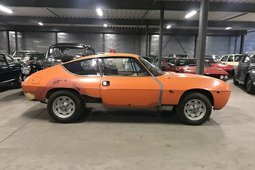 The Fulvia didn't win anything at the new World Rally Championship in 1973; it began to become clear on the race course that this model was ageing, but Lancia didn't intend to fall behind – in the 1974 championship, the Fulvia was replaced by the legendary Lancia Stratos, and thanks to the points scored by the Fulvia in the first races, Lancia won its second World Championship. The Fulvia has secured a name for itself. Fulvia models that met rally specifications were put on sale to the general public with a smaller engine in 1967 and with a larger engine in 1969. Lancia produced about 175,000 Fulvias in all, and consumers were offered approximately 2,000 models with rally specifications. 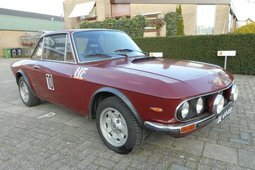 The difference between the standard and rally versions creates a price difference, so if you want a Fulvia that exudes the true spirit of rallying, you might have to dish out around EUR 15,000, but for that amount its worth having a sports car that has tasted rally glory and exudes Italian design in your garage.